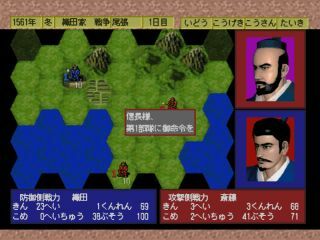 Nobunaga's Ambition (Nobunaga no Yabou) is a turn-based strategy video game series first released in Japan in 1983. 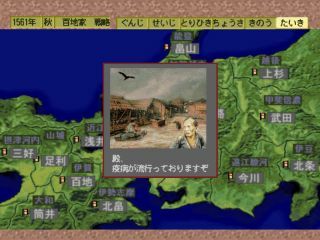 It is a series of loosely adapted historical simulations produced by the Japanese video game developer Koei. It features a predominately Japanese voice track though English dubs appear during movie cutscenes. 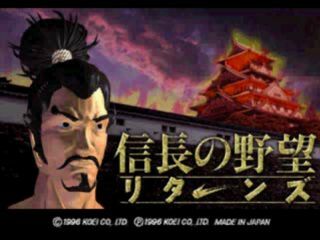 It debuted before Romance of the Three Kingdoms but it hasn't been localized as often. 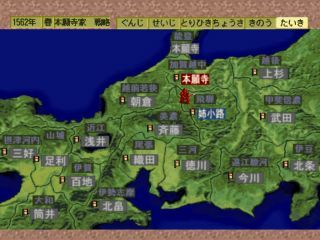 Nobunaga's Ambition takes place during the Japanese Warring States period. As the title suggests, The player is tasked with achieving the ultimate goal of warlord Oda Nobunaga; the conquest and unification of Japan. 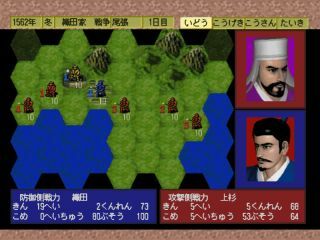 Selecting Nobunaga is optional, however, as the player is also able to choose from a variety of other regional daimyo of the time. Nobunaga no Yabou - Returns is a remake of the first title in the series released in 1995 for Microsoft Windows 3.1, Sega Saturn, and PlayStation. 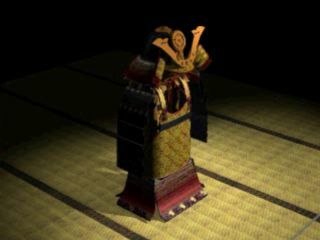 Resurrection "Nobunaga's Ambition" which is said to be the first immortal has renewed the visual in 3D graphics. Intact, by mounting feature-rich information, such as the ability to predict the effect command execution, the original lightness, ease of approach to the design easy to understand even for beginners kindness. The vivid visual which made full use of the 3D, Nobunaga newborn, Revealed Here! Dim. - 1449 x 1473 pix. Dim. - 1922 x 1443 pix.